Rental Investor Package Special. 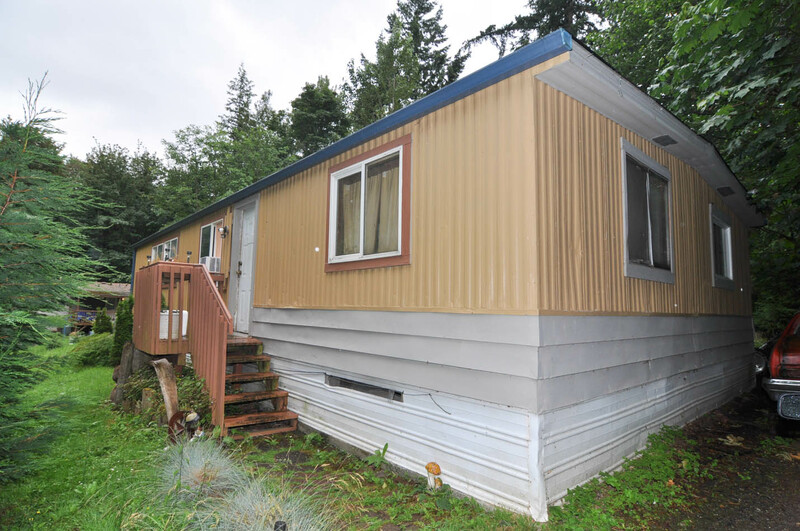 Listing is for 3 separate Manufactured Home Rentals each on their own individual lot with separate Tax ID. 4203 = 2Bed 2 BA renting for $1500 per month. #4204 = 3 Bed renting for $1,600. 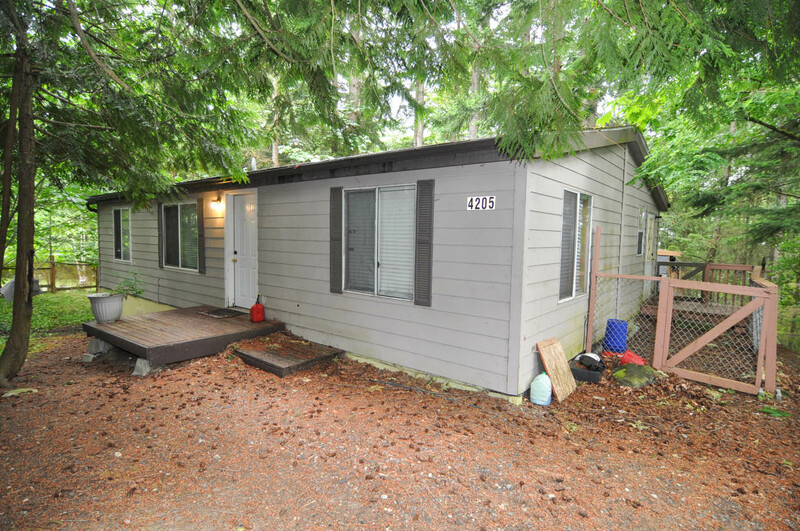 #4505 = 3 bed 2.5 bath renting for $1750. Total monthly income is $4850 total yearly income is $58,200. Tenants pay all utilities. 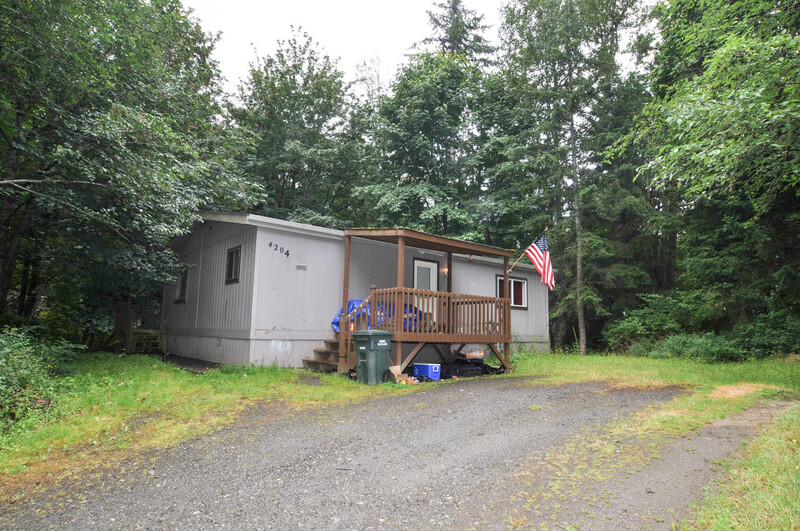 Additional adjoining 20+ acres with multiple building sites/parcels is also available. Fantastic Opportunity!